A car seat cover is a single item, or within a set, that you can buy to protect your factory car sets. They are available in a range of fabric types such as PU leather, nylon, and polyester, and they sit over top of your original car seats. 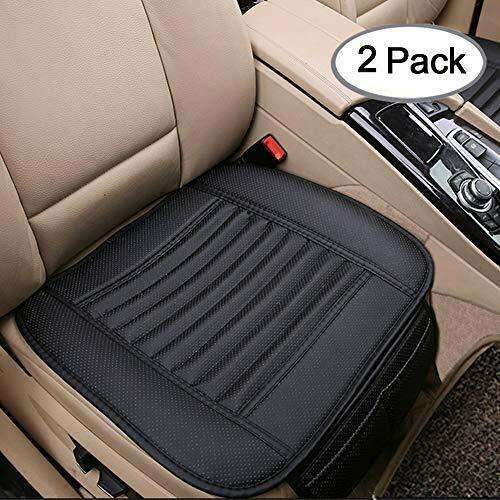 You can also buy headrests, floor mats, and seat belt protectors in full sets with your car seat cover too. There is an abundance of options on the market, including various qualities and quantities, colors and styles. Therefore, you will have no problem finding a set you like! However, remember to pay attention to the price, quality, and compatibility with your vehicle before you go ahead and buy them. Here are a few options that might appeal. 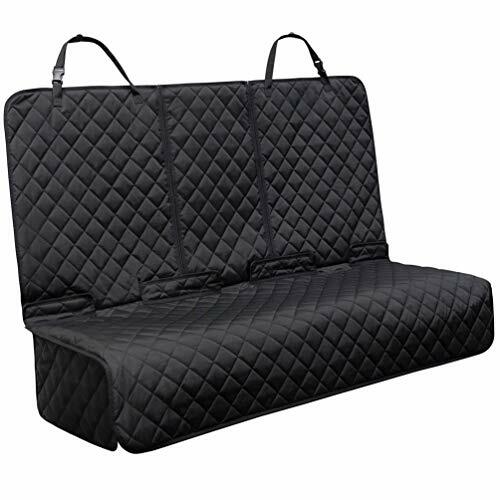 If you’re on a budget, but you want to be able to protect your factory car seats, then it might be time to invest in this car seat cover set from FH Group. However, it won’t be too much of an “investment” as these seat covers are affordable and won’t cost you much at all. You can choose from 16 colors partnered with black to suit your vehicle’s color, then enjoy the simple process of installation. 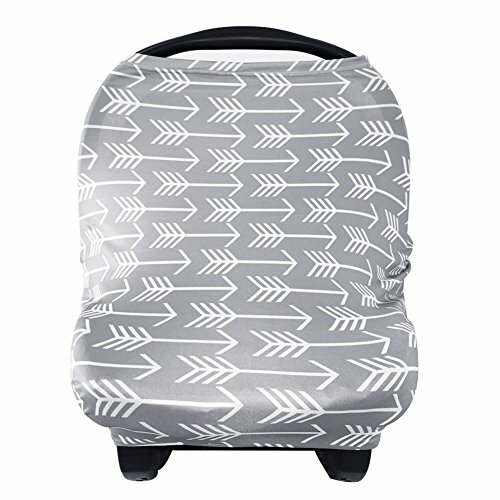 In only a few minutes you can have the car seat cover set on your car, so you’re ready to hit the road. Even though this set doesn’t cost a lot, you get a lot of value for money. It comes with two front bucket seats, a rear bench seat cover, and four headrest covers. The set also features machine-washable and breathable cloth material. If you’re worried about them fitting your vehicle, don’t be. Because of the shape and size, they boast a universal fit that sees them suitable for cars, SUVs, vans, and more. They might not be as snug as a bug, but they will do the job. If there’s anything of concern, it’s the fabric quality. It can stretch, move about, and it’s not high-quality to last a long time. But, for short-term protection, this car seat cover will be all you need and more. Want to take your car to the next level of “cool” with a car seat cover? Then check out this set from BDK Sport. Even if you don’t own a sports car, this universal fitting car seat cover set will tick all the boxes for your needs. You can use them in cars, SUVs, and more, with no hassles at all. 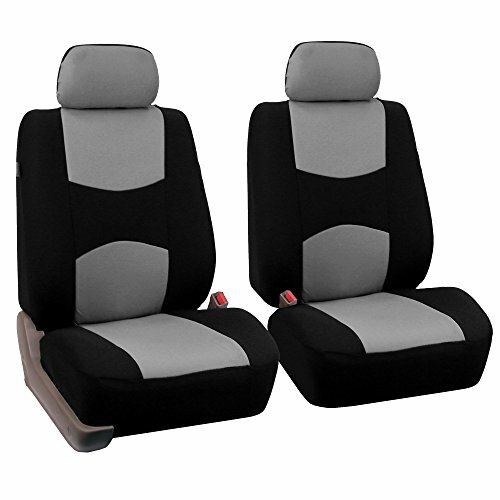 They feature polyester construction to ensure the material is soft to touch, while the seams have double stitching to ensure they last longer than other seat covers on the market. What’s more, the set features not only bench and bucket seats with headrests, but floor mats too. Your entire car can be matching. The floor mats are something special too, with needle-punch carpet, vinyl trim, and nibbed backing to keep them firmly in place and looking smart. The striking color scheme will put your vehicle in a league of its own, while the straightforward installation process will have you on the road sooner than you would have thought. These affordable car seat covers, while slippery on your factory seating, could be the next online purchase you make. 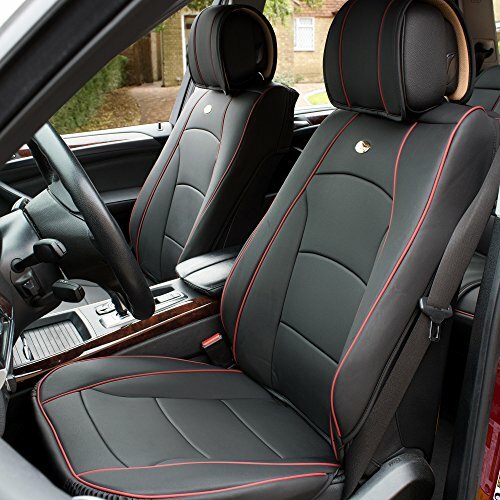 If you’re tired of your polyester car seat cover stretching and not lasting the distance, then why not upgrade to luxurious PU leather instead? Make your car look far flashier, newer, and more expensive by making a small investment in a car seat cover from CAR PASS. You can buy these covers in a set of six or 11, all the while enjoying the opportunity to select a color you like out of 12 options. Find the best covers to match your vehicle. The PU leather, which peels over time, is resistant to wrinkles, and you can also put it in your washing machine. However, if you spill anything on it, it’s effortless to wipe it off with a cloth. Even installation is a breeze thanks to the zipper fixtures that let you put them in place in only a few minutes. Sealing the deal is the generous warranty period. If your car seat cover set does not withstand daily use for up to two years, you can return it for a replacement – it’s as easy as that. 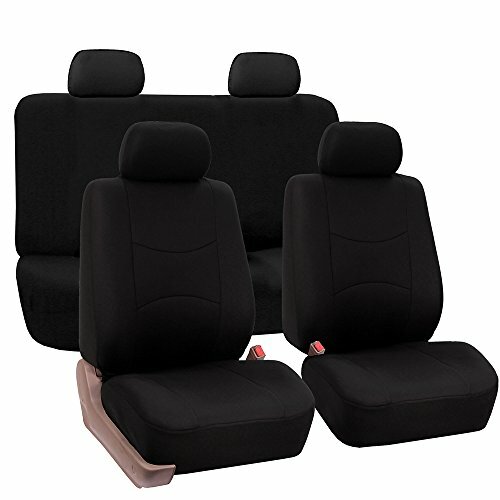 Even though the fabric of this car seat cover set is not the best available, you may still choose to buy the set when you find out how convenient they are going to be. If you don’t buy a car seat cover set, you run the risk of spilling drinks and food on the factory seats. These are far harder to clean and replace than car seat covers. This set is both affordable and effortless to replace, even if they are not the most durable around. You can choose from eight colors to suit your vehicle, and enjoy the two-tone accents that give them a lot of character. The set also comes with a split bench seat, front covers, and headrest covers too. They don’t always fit like a glove, but as a form of protection, they do their job nicely. They are also ideal for low seats, don’t cost a lot of money, and you can wash them in your washing machine too. They aren’t going to last for years, but this car seat cover set may help you to keep your factory set looking as good as new for longer. If you’re tired of buying a car seat cover that never seems to fit, then why not give this one from CAR PASS a try? While it’s not going to fit every make and model on the market, its three-line zipper style means it’s more likely to than other brands. You can choose from six or 11-piece sets to deck out your entire car, all the while enjoying front and back seats with headrest covers. Each of the covers come with a soft composite sponge layer to make them more comfortable to sit on. That’s not all this car seat cover set has to offer either. There are holes for your seat belts, and the three zipper lines mean you can split them where the seats divide for your convenience. Make room for your cup holders and other car additions. What’s more, the fabric is a luxurious PU leather which looks the part, is easy-care, and is effortless to put in the washing machine too. 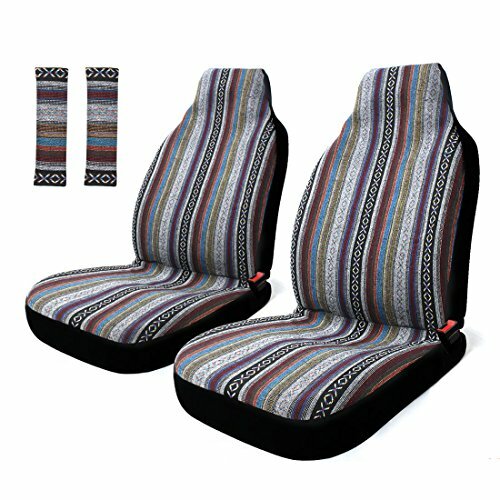 Ideal for vehicles with airbags and not overly expensive, you may find this car seat cover set is all you need to upgrade your vehicle. If money is not an object when it comes to buying a car seat cover set, then you may like to take a look at this set from FH Group. Even though you don’t get rear seats, and it costs more than many others on the market, it’s still a standout car seat cover for many reasons. Firstly, the color options are incredible. You don’t just get a few to select, but over 20. As a result, you can perfectly match your vehicle to your car seat cover with no problems at all. Once you get them out of the bag to install them, the ease of the process will amaze you. Thanks to the elastic trim and top zipper opening, they fit like a glove. You may not even be able to tell that they are not the factory seats. Unlike most car seat covers on the market too, these do not slip around. They have a non-slip silicone layer on the inside that adheres to the factory seat and keeps them in place. While they are expensive to buy, you don’t get a rear set, and the logo of the brand is upside down, you will still enjoy driving around while sitting on these car seat covers. Whether you’re a gym-goer, have a dirty job, or spend a lot of time at the beach, you may find that you face an endless battle with replacing your car seat cover set and trying to keep your car clean. Thanks to Gorla that could be a thing of the past. This car seat cover is capable of keeping your factory seats clean and tidy at all times, but not in a traditional sense. Instead of wrapping around your entire seat like a regular car seat cover, this one clips into place and sits where your body goes typically. Its aim, with its waterproof and sweatproof neoprene fabric, is to stop your body sweat and dirt from marking your seats. It takes mere seconds to install, has an integrated strap system, and is affordable to buy. You also get a free seatbelt protector when you buy it. While the price tag only gets you one cover, it’s often just the driver that’s in need of it. Furthermore, it comes with a generous lifetime warranty if it doesn’t operate as it should. This car seat cover is undoubtedly going to impress the next time you head to the beach and get all sandy! If you do a lot of traveling with children in your car, then you will know the importance of having a car seat cover. However, not any one will do – you need the best. This Brica car seat cover may be the answer. You can buy one, two, or three, depending on your needs, and benefit from the universal sizing of 45 x 20 inches to suit a range of vehicles. If you want them to fit accurately, measure your seat before you buy them. There are so many things to love about this car seat cover set. 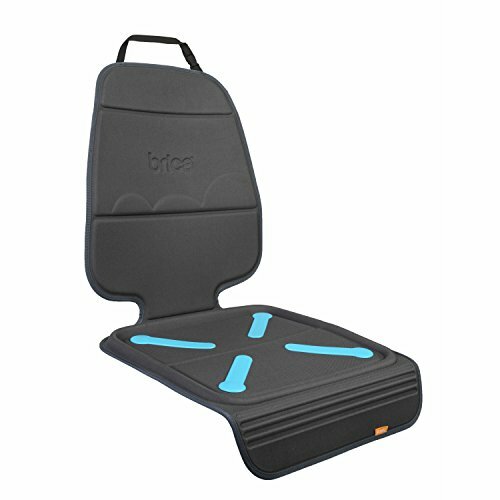 They feature dual grip traction technology to stop them from sliding around and even come with a rear-facing kick mat too. As a result, if you have a child that kicks your seats, they won’t leave any marks. The one-piece design will also be convenient for straightforward installation, while the grime-guard fabric makes clean-up a breeze. Unfortunately, there are a few significant issues that might have you looking at different options. They can leave permanent marks and indentations on your seats which, if your seats are leather, can cost a fortune to repair. If you have fabric seats, this may not be a problem. Installing the covers may also make it hard to use the seatbelts too. These points aside, this car seat cover set may be the answer to your seat-destroying children! If you don’t do things by halves, then carry on like this when you choose to buy a new car seat cover for your vehicle. Instead of buying an inferior quality set that doesn’t sit properly or feel right, you can go the whole hog and buy a premium, luxury set that looks the part but doesn’t cost all that much. Enjoy everything this car seat cover set from Big Ant has to offer. The leatherette fabric looks fabulous and is easy to wipe down to keep clean. It also has an edge-wrapping design, so it sits firmly and place and doesn’t look like a cover at all. When it comes to comfort, this car seat cover will cover you here too. You get two neck and lumbar support cushions, as well as breathable fabric and padding that won’t have you feeling uncomfortable on long journeys. If you spill something on the covers, it’s no problem at all. You can wipe up the mess and have them looking as good as new. Given the affordable price tag, you will find there are a couple of things that may have you choosing another car seat cover instead. The front seats wear out quite quickly, and the back seat split with velcro is not durable. In saying that, if you take care and treat these covers well, they will last you many years to come. When you think about buying accessories for your car, often one of the first things is a car seat cover set. After all, you will be sitting on those seats quite a lot, and you want them to stay in the best condition possible for retail value. A car seat cover can help. However, it might take some time to find the right one – especially since your needs and vehicle will be different to that of someone else. Consider these points before getting out your wallet. How many pieces are in the set you are buying? Let the price be a reflection of the number of parts. If you only get a front set, the price should be more affordable than if you were to buy a full car set. 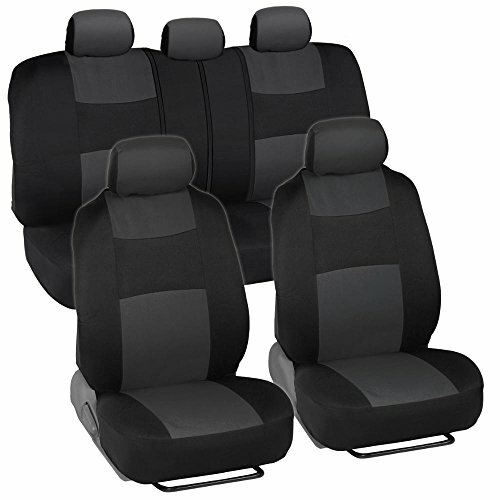 Otherwise, you can also buy a complete set with front, back, headrest, and floor protection. A car seat cover is something you will use every day, and manufacturers will know that. If they can’t build a product that will handle daily wear and tear, then that’s not your problem – that’s theirs. When you’re on the hunt for a new car seat cover set, find one that comes with a generous warranty period. The more extended the warranty, the more trust you can have in the covers to last. When it comes to the build quality, the supplier is not going to tell you whether they last a long time or not. For that honesty, you will need to check out the customer reviews. A common problem is seams stretching away from the fabric. Find out how prevalent this issue is and, if it’s not that common, you’re onto a winner. The most common fabric types for a car seat cover include PU leather (leatherette), nylon, and polyester. Occasionally, you’ll find a cover that is neoprene. Polyester is not all that durable, but leatherette can peel. Decide wisely.